We did it again! 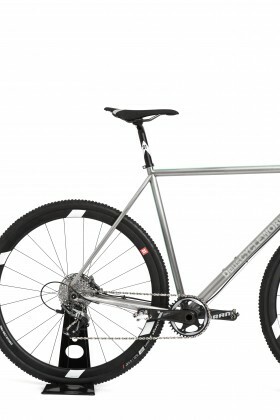 We build a new steel bike and we did it as usual at the best! 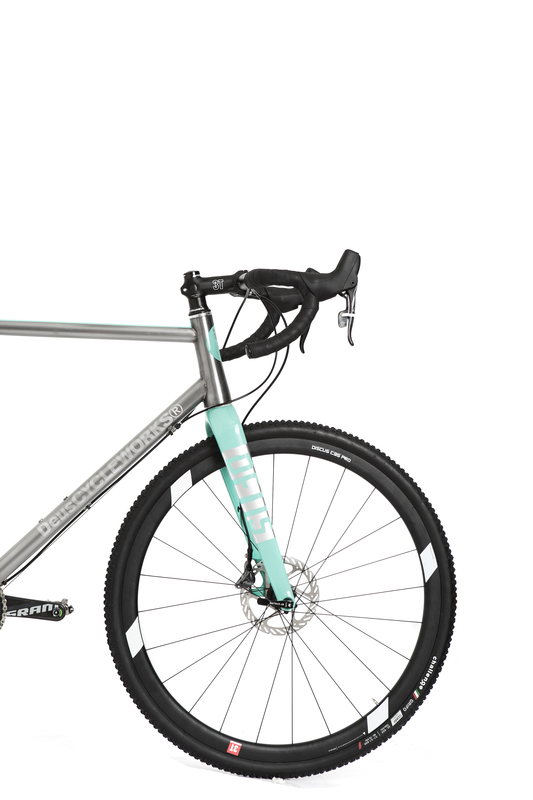 Helping with our mate and frame builder Paolo Paciucci, we create the Stralùsc (Lampo, “lightning” in milanese dialect): a cx/gravel bike and is the latest addiction in the Deus Cycleworks range. 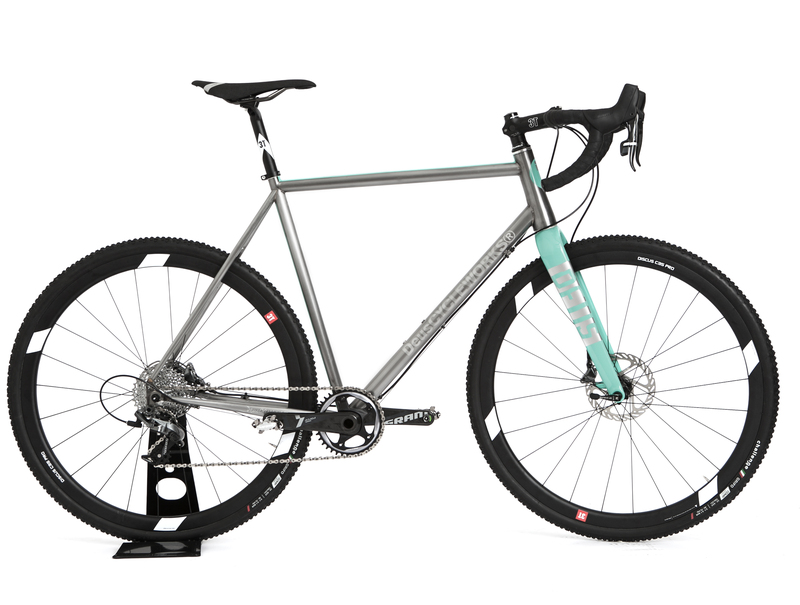 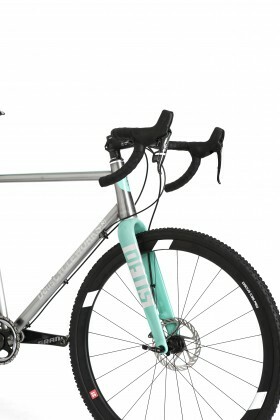 Is a real state of art of the modern steel bike building, a tough steed made for gravel grinding and the noble art of cyclocross. 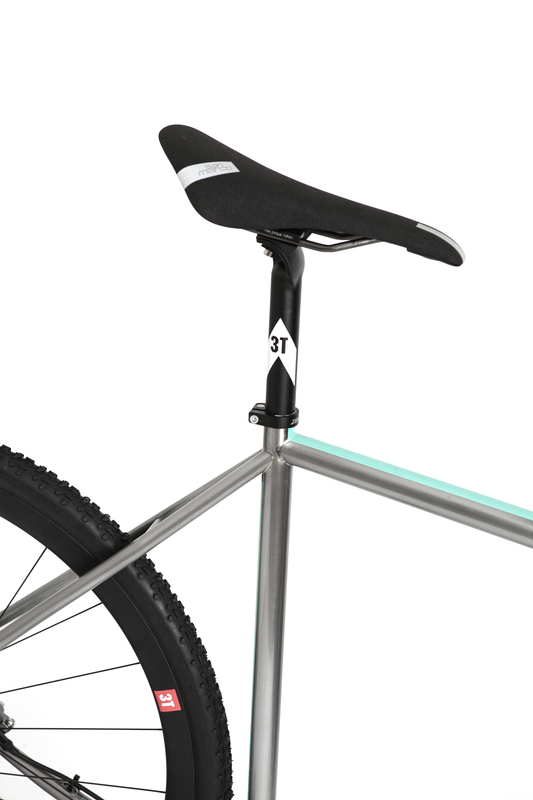 The Stralùsc is a hand made bike, made by Columbus Life tubes tig-welded develop by the Cycleworks department to create a super modern bicycle with the big Soul that only a steel bike could have. 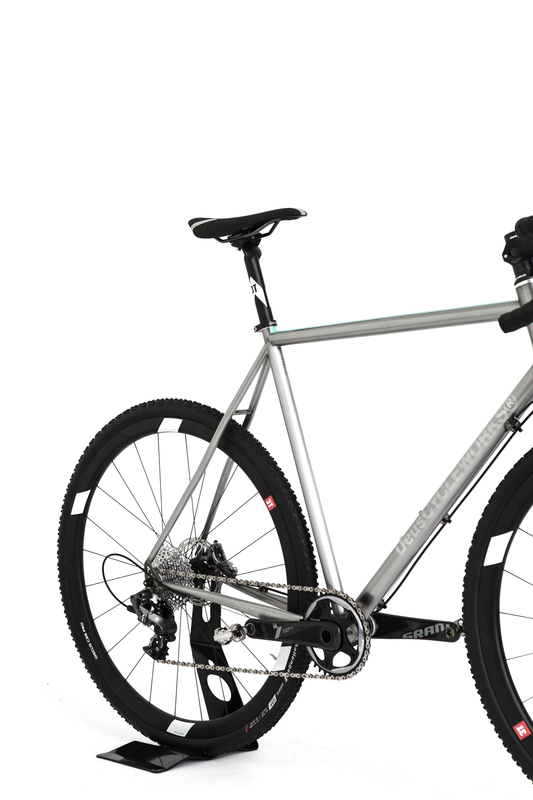 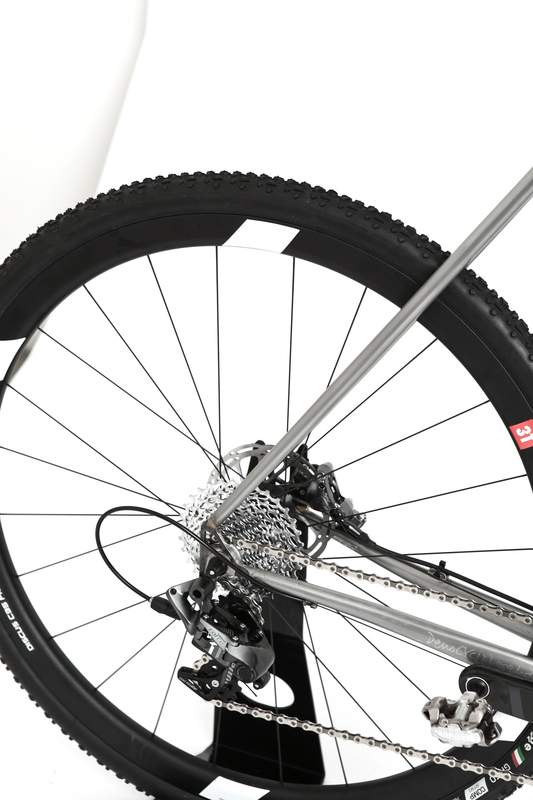 Every bike will be tailor made on the body of the customer, and a custom production will take around 60 days. 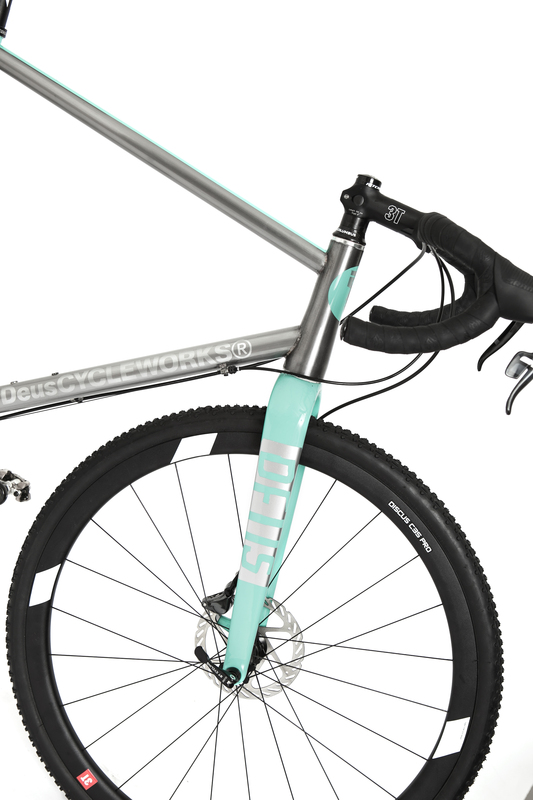 Price for custom size frame, handmade painting, carbon fork Columbus Mud Disk and headset is 2.135,00 Euro.